Secretive Attempt SB 110 (SB 3058) Defeated in Hawaii!! 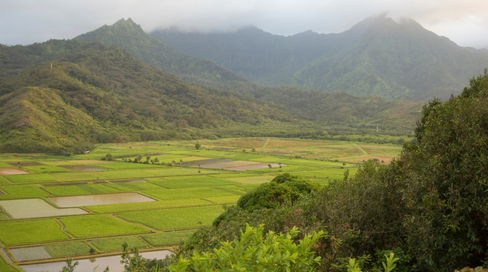 Soon after two recent county bills were passed in Kauai and the Big Island, state legislatures tried to circumvent it by introducing a bill that would’ve wiped out regulating Genetically Engineered (GE) crops and pesticides. A policy dictated by the state, not the people of Hawaii. But the efforts of MANY in Hawaii put a stop to it! More and more of us are getting educated and are more aware of how there is a need to put a stop to this madness. Below is the link by Center for Food Safety for the full story. So many countries already reject GMOs. See link below. And from all my reading, research and my own personal healing journey, I am more convinced today that GMOs have NO place in our bodies! Support clean eating and local organic farmers.